For Building Your Own Fences Come See us For Your Cedar Material. 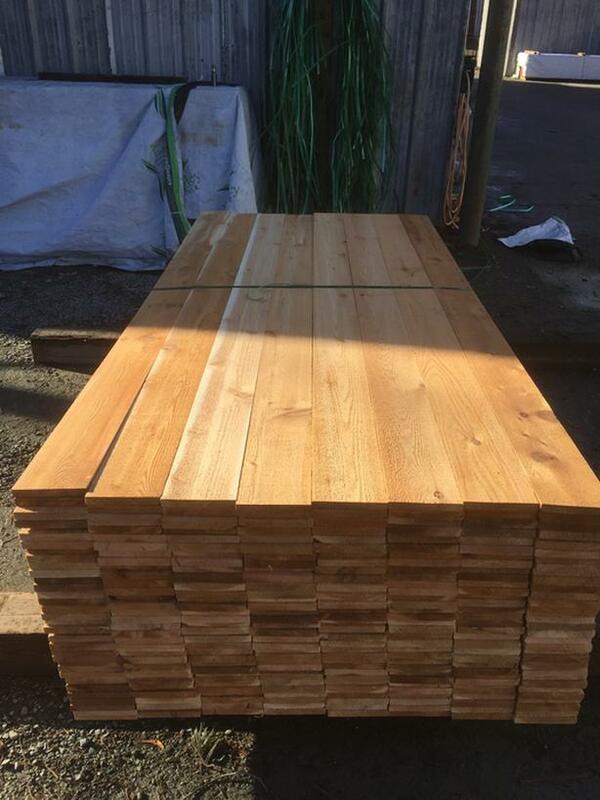 We sell everything from Cedar Fence Boards, Cedar Decking, Siding, Cedar Soffiting, Fence Panels, and much more buy your cedar direct. Check out our Webpage at http://www.westvalleycedarlumber.com for more detail. Located at 3315 Smiley Rd, Chemainus. Open 6 days a week Monday-Saturday 9:00-5:00.